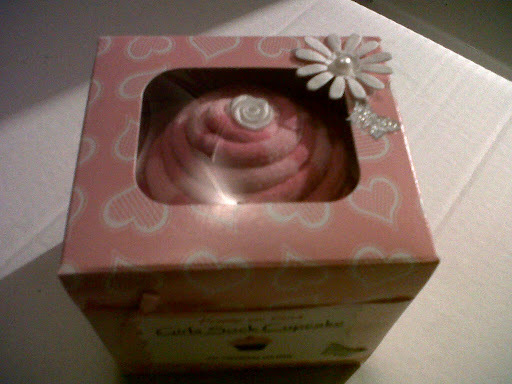 Handcrafted by myself and presented in a embellished cupcake box. Draw will take place when I reach 50 followers! 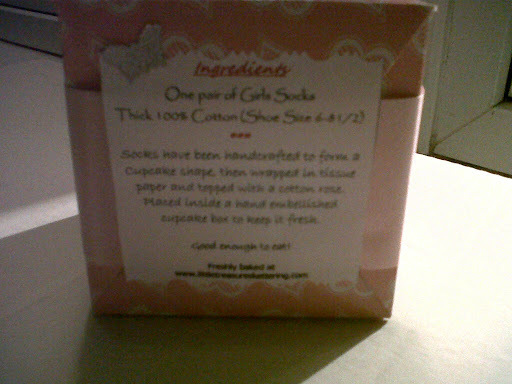 2) – Comment on this blog post with who you would give the Pretty in Pink Girls Sock Cupcake too? 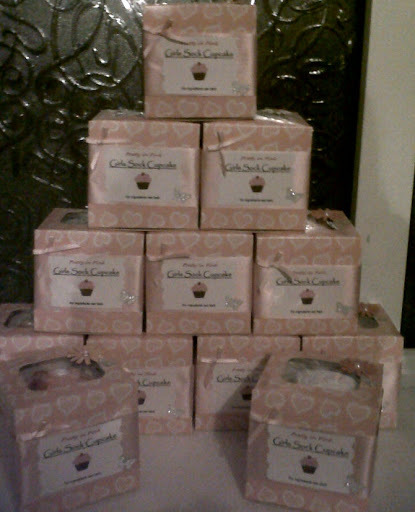 I will then use the random number generator to pick a winner and a photo of proof shall be added to the blog ASAP. Don’t forget to share with your friends via the Twitter/Facebook links below! Kerry Gary – Please enter me! 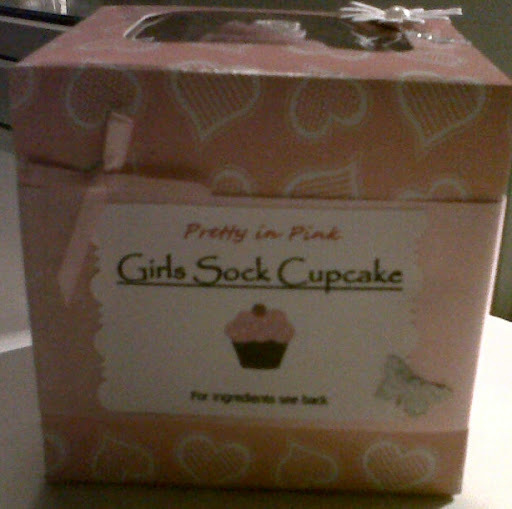 I would give it to my God Daughter she is 6yrs and loves cupcakes so this would blow her little mind. I would love to surprise my little sister as she has helped me through some really tough times in the past and if it wasnt for her i wouldnt be here today. I'd give this to my daughter Katherine who's at uni. This will keep her nice and warm while walking around on campus!